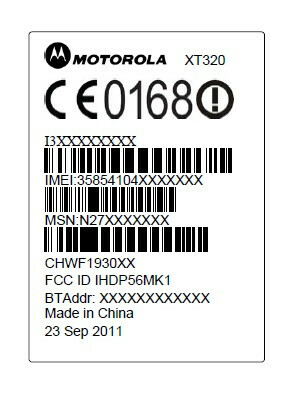 While digging through the FCC' database this morning, we stumbled upon a yet-unannounced device from camp Motorola. Bearing the Defy Mini moniker and XT320 model name, the smartphone could be another rugged, yet smart offering, much similar to the Motorola DEFY+, but smaller in size. 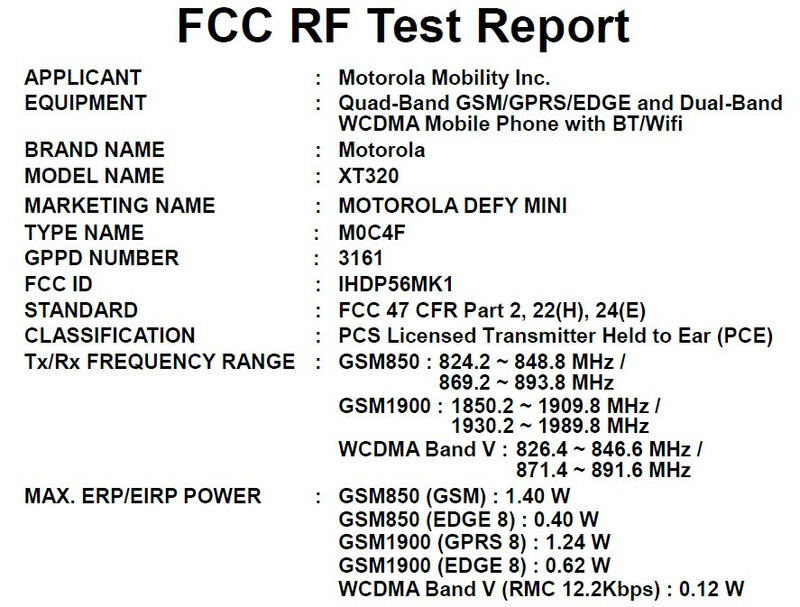 The FCC filing for the Motorola Defy Mini does not reveal much, but it is rumored that the smartphone measures 109.0 by 58.5 by 12.6 millimeters and weighs 107 grams. 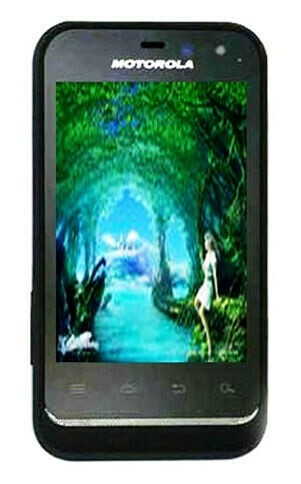 It is also said that it has a HVGA touchscreen, 512MB of RAM, a 5-megapixel camera with an LED flash, a 1390 mAh battery, GPS, and a microSD card slot. In terms of software, the Defy Mini is expected to run Android 2.3 Gingerbread. 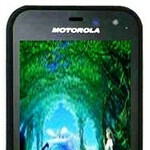 Unfortunately, it is not quite clear whether the Motorola Defy Mini will ever launch in the U.S. 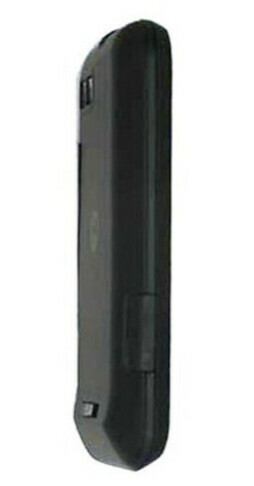 The model that was submitted to the FCC is not fully compatible with any of the nation's carriers, so we might be dealing with a device meant for the Asian market. Nevertheless, it is good to be aware of the smartphone's existence, and it wouldn't hurt hoping that a U.S. version gets released soon. Agreed. 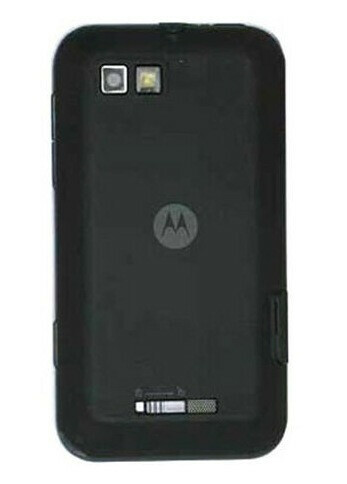 We want a tough phone that doesn't looked "rugged" while also being high end. Too much to ask for? Apparently, so.